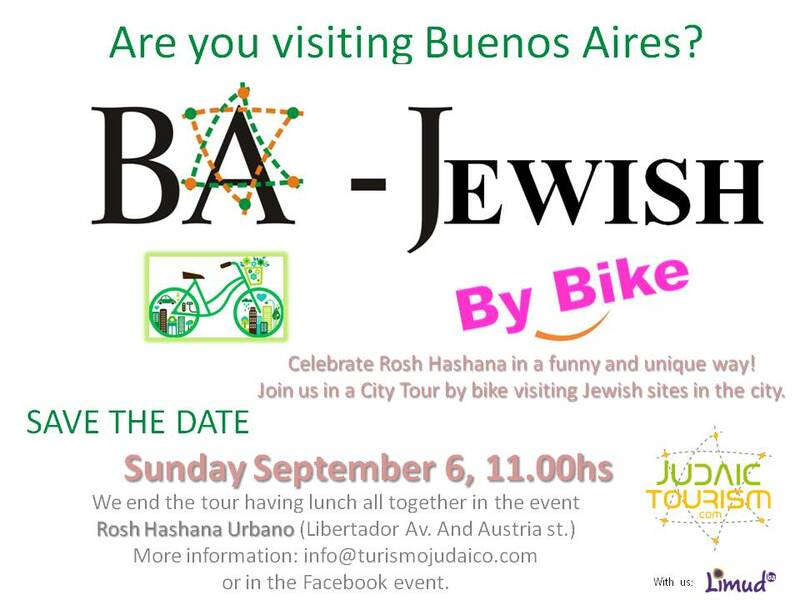 A different experience... a City Tour by bike visiting some Jewish sites in the city of Buenos Aires and learning about the history and Jewish life. An invitation to connect with Jewish identity in a sustainable and cool way. This Jewish City Tour by bike, finished the itinerary having lunch all the participants together, with a tasty Jewish food, in the event of Rosh Hashana Urbano.